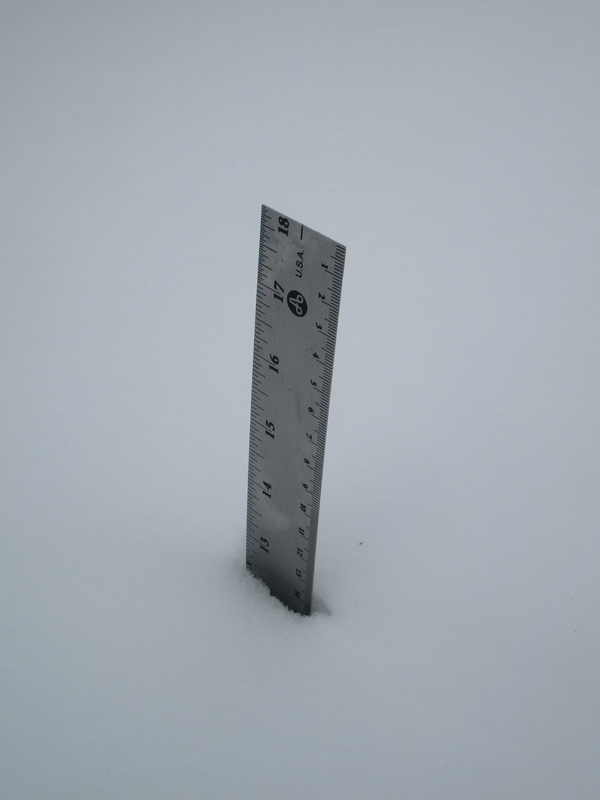 We certainly had a white Christmas here, with more than a foot of snow falling between December 22 and 25. That's a lot of shoveling. And man! Is it cold! The temperature has been hovering around -18C (0F) ever since Christmas, and the forecast is for it to be around -25C (-13F) for New Year's Day. It is cold enough to do that trick where you throw boiling water into the air and it comes back down as "snow". Yes. It snowed last night. 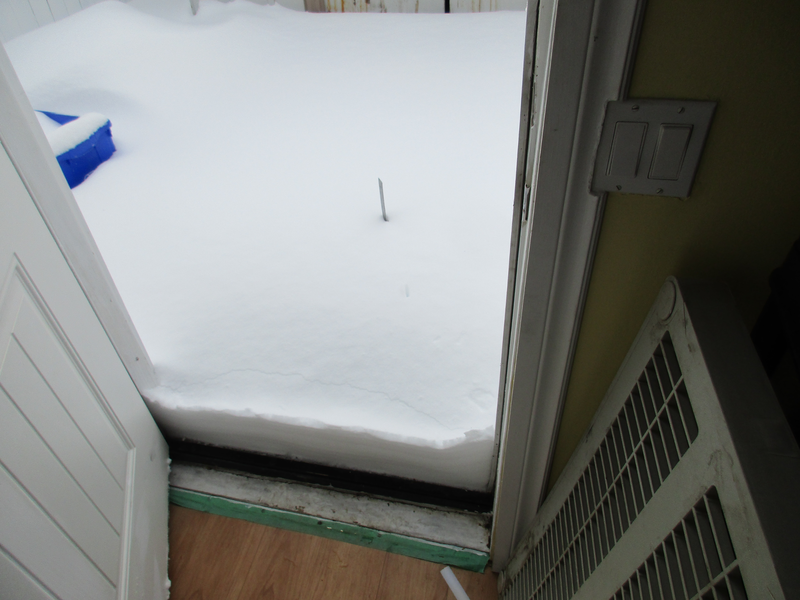 That is an 18 inch ruler, and that is directly outside my door. Now I've got to go shovel it. You're more motivated than I am. It'll melt eventually right?